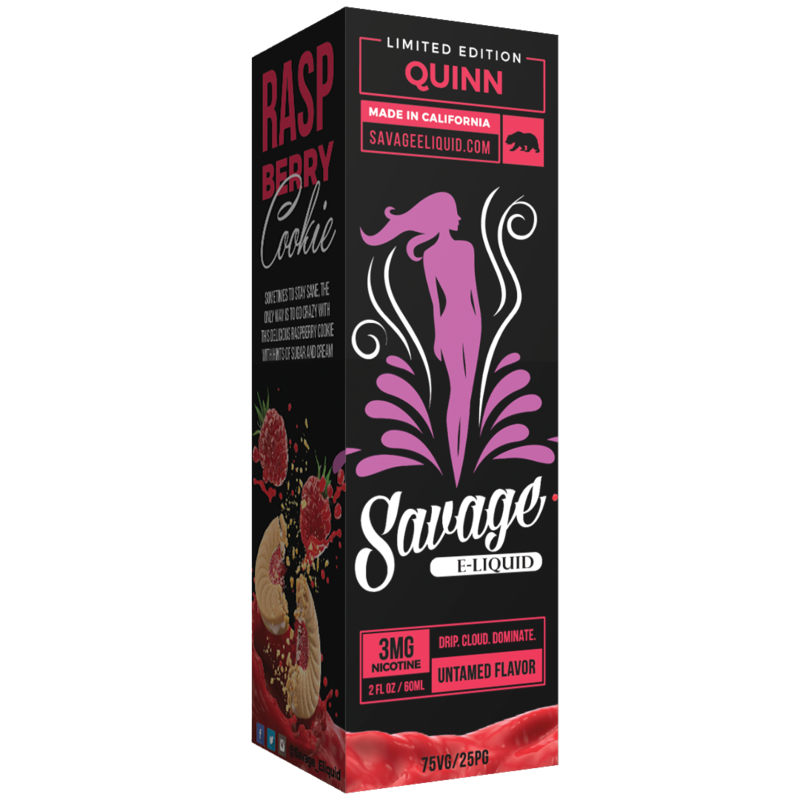 Savage E-liquid is a company that offers 6 premium blends of vaping flavor. 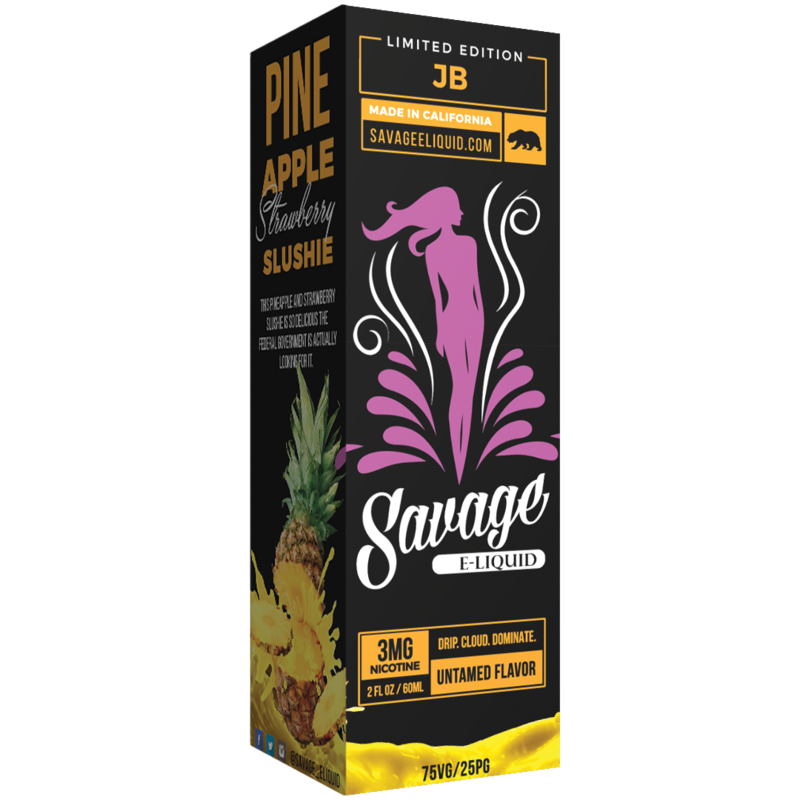 Savage E-juice flavors offer a nicotine potency of 6mg per ml. Lou Forigno: The biggest baddest apple cinnamon danish you have ever tried. Marcellus: A strawberry pound cake that may cause you to throw someone out a second story window. Norris: A creamy blueberry cheesecake that will roundhouse your taste buds. Pinkman: A fruity peach and strawberry mixed up so good you will feel guilty to vape it. V. Vega: An addictive honeydew with passion fruit and pomegranate that will leave you itching for more. Walter White: A simple limeade with raspberry that is 98% pure ecstasy. As an authorized dealer of Savage E-liquid, we offer a price match guarantee across our complete line of Savage products. We will Meet Or beat the price of any local Kansas City competitor. Additionally, we offer many e-cig options to enjoy e-liquid. We aim to become the best place to buy Savage e-liquid in KC 2019.